drivingandlife: THERE'S GOLD IN THEM THAR WHEELS! Proving yet again the resilience of the collector car market as a safe haven during periods of volatile financial activity, a classic British beauty has brought in almost USD$1.5 million. When Barrett-Jackson kicked off its 46th year in Scottsdale, Arizona on January 22, the auction broke more than 40 vehicle auction sales records. 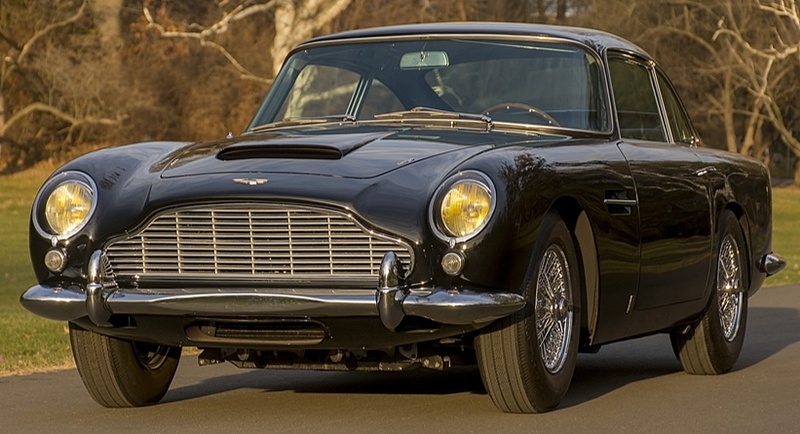 The top-selling car, a 1964 Aston Martin DB 5 sold for USD$1,485,000! During the automotive lifestyle event, 1,719 vehicles were consigned, the most at one auction in the company’s history, with vehicle sales totaling approximately $100 million, at a 99.5-percent sell-through rate. Over 1,800 pieces of automobilia sold for more than $2.5 million bringing the total sales to more than $102 million. Approximately 320,000 people attended the auction. NOTE: According to the Aston Martin build sheet, this 1964 DB5 was delivered new to Societe Nouvelle du Garage Mirabeau, the Aston Martin dealer in Paris on March 19, 1964, just six days after it was constructed by the factory at Newport Pagnell. 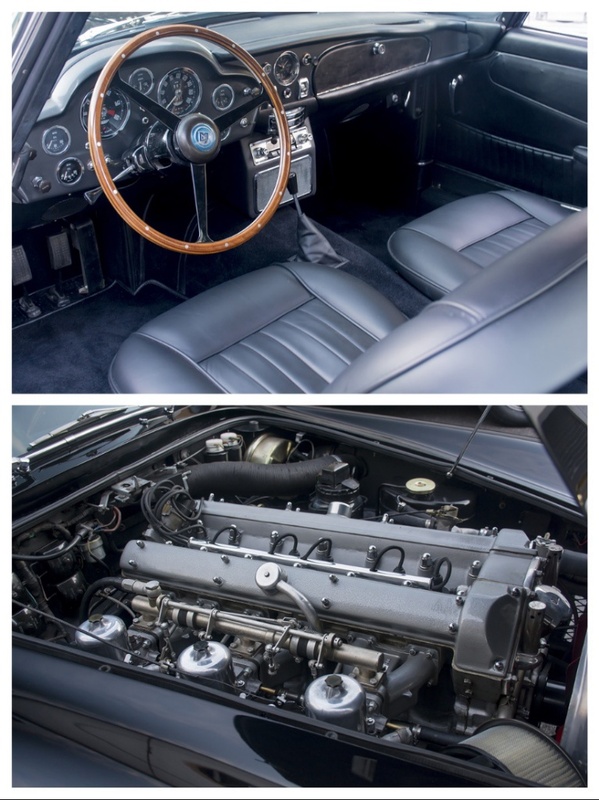 This rare factory left-hand-drive example with matching-numbers engine is finished in its original color scheme of black with black leather interior and chrome wire wheels. According to the auction description this LHD DB5 presents much as it did when it first left the Aston Martin works more than 50 years ago.